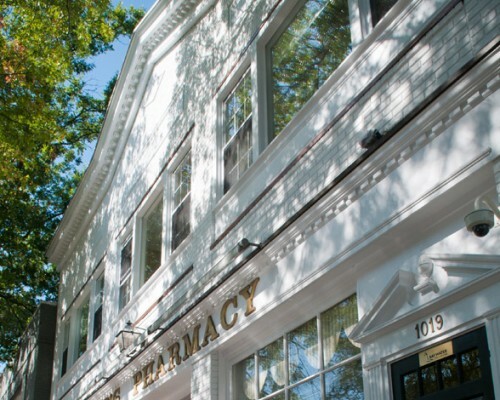 Type: Mixed-Use, Office, Retail | NRA: 5,000 sq.ft. 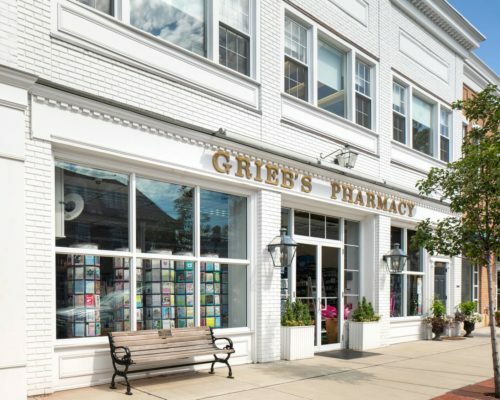 1019/1021 Boston Post Road is a mixed-use office and retail property located in Darien, that is home to one of the town’s most esteemed local retail businesses, Grieb’s Pharmacy. 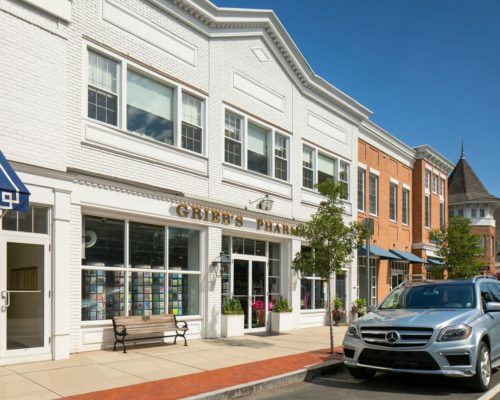 The property is located in the heart of downtown Darien between the Darien train station and I-95 and is within walking distance of the best shopping, dining, and other amenities that downtown Darien offers. 1019/1021 Boston Post Road is located in direct proximity to several municipal parking lots and is directly across the street from Baywater’s newly-developed 1020 Boston Post Road.